Rick Ingersoll suggests which offers to take, which to reject. 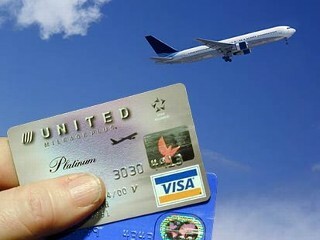 April 14, 2011 (Hilton Head, SC) – Rick Ingersoll, the frugal travel expert who authors the popular “Frugal Travel Guy” blog, is the first to admit that the biggest and best frequent flier mile offers come from credit card companies. But are they really the right offers for you? Are the rewards that come with applying for them really worth the effect on your credit score? Ingersoll spent his pre-retirement years as a mortgage banker and personal finance consultant. He knows a thing or two about credit as well as frugal travel. And he offers some sage advice on knowing which rewards offers to accept and which ones to reject. You may have seemed to be eligible to the offering firm at the time they generated the mailing list, Ingersoll said, but be assured they will check your credit again if you go through with the application. Ingersoll said he always looks for offers that provide the following: (1) Clear and printed information on the terms and conditions of the offer, (2) the particular size of the sign up bonus and what you must do to earn the bonus, and (3) proof that the sign up bonus is worth considerably more than the annual fee charged. For the right individual, applying for credit cards for their sign-up bonuses can have its financial benefits, especially for frugal travel hackers who can amass thousands — even millions — of miles and points this way, Ingersoll said. For more information and advice on frugal travel, visit http://frugaltravelguy.com. 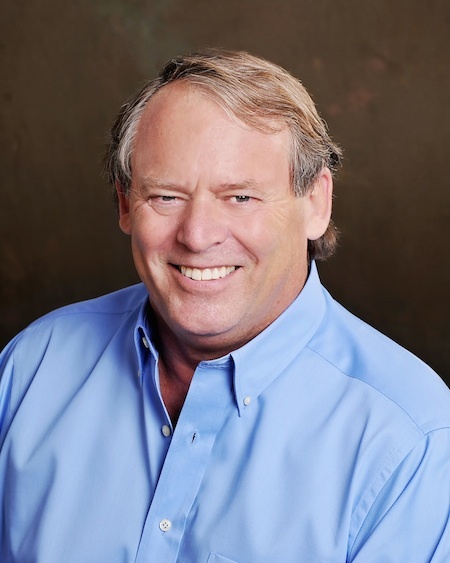 Rick Ingersoll is the author of The Frugal Travel Guy Blog, which is read around the world and averages 5000 views per day, and The Frugal Travel Guy Handbook. He is constantly on the lookout for the best credit card and debit card sign-up bonuses. He posts travel tips daily on debit and credit card deals and on other interesting promotions with the goal of reducing his readers’ travel costs today and for the rest of their lives. He is also available for seminars and speaking engagements. A retired mortgage banker, Ingersoll and his wife live in Hilton Head Island, SC, and Traverse City, MI, when they’re not traveling the globe.